As you may know, our Web site was unavailable for a period of time earlier today. The outage occurred within seconds of a scheduled maintenance update, which we believe was the cause. We are working on fully restoring service and apologize for any inconvenience. 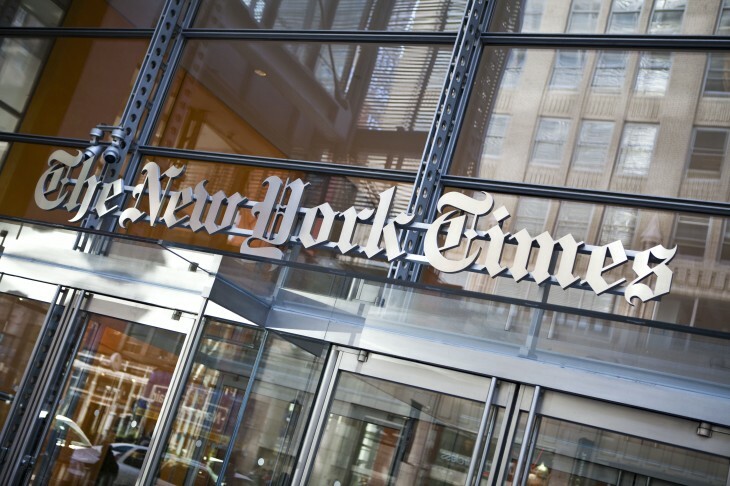 The New York Times is having a bad Wednesday as its website and mobile apps have gone offline. In a tweet, the company said it was encountering technical difficulties, but promised that it would be back up “shortly”. The New York Times Web site is experiencing technical difficulties. We expect to be back up shortly. The publication’s site went offline around 11:30 am EST today and right now, it’s believed to be due to an internal issue. This would explain why there are some reporters at the Times that are saying that they’re unable to access their emails. Anytime you visit the New York Times website, you’ll be greeted with an error message: “Http/1.1 Service Unavailable”. The publication’s mobile apps are also affected by this issue as well.